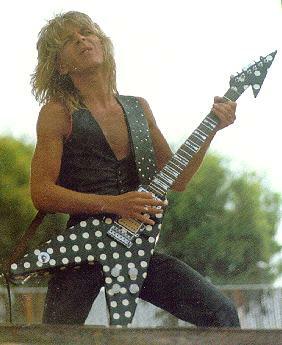 Randy Rhoads was born on December 6, 1956, in Santa Monica, California. 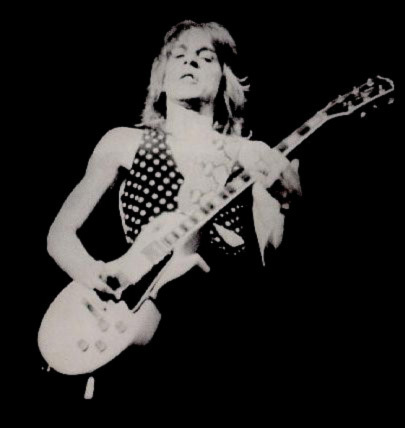 documentary, but was delayed because of Randy's death. pickups: Jazz in the neck, '59 in the bridge. Bowtie inlays. You are number . Please take a seat.